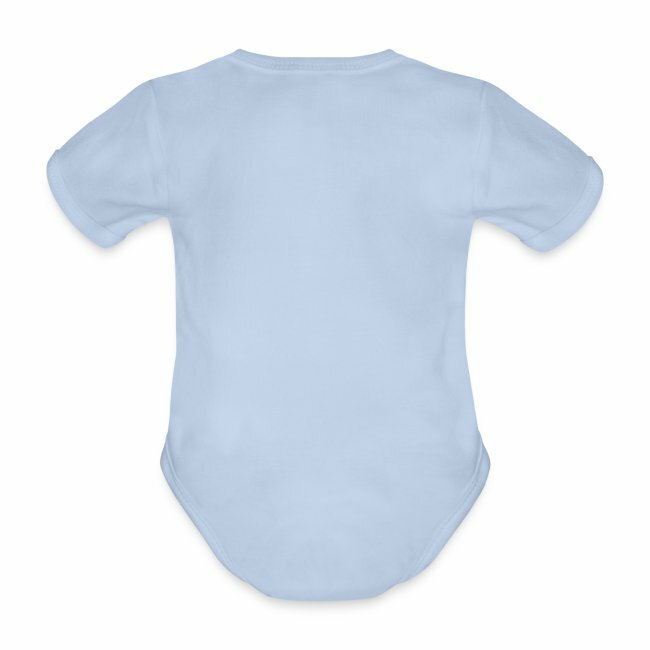 Organic Short-sleeved Baby Bodysuit is in stock. We will print it as soon as you order it. 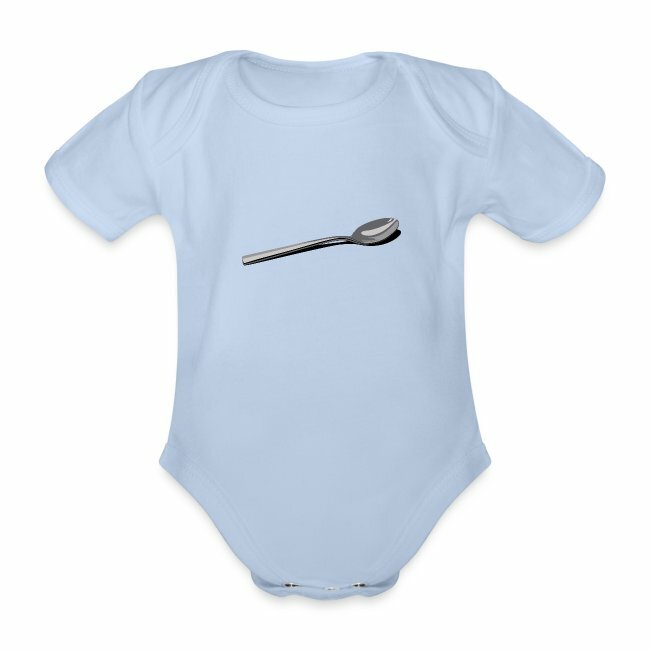 Fresh air for small arms: Baby bodysuit with short sleeves for warmer days. 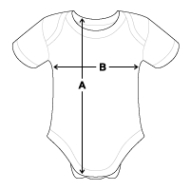 Change the bodysuit in a jiffy: Folded shoulder seams that stretch when dressing the baby. I just put the worst of everything because it didn’t give me an option to rate on the 1 reason I ordered this.wanted a branded gift for a customer and the item that turned up was so embarrassing we couldn’t give it to them the printing was terrible it looked like it was done by the baby it was for. 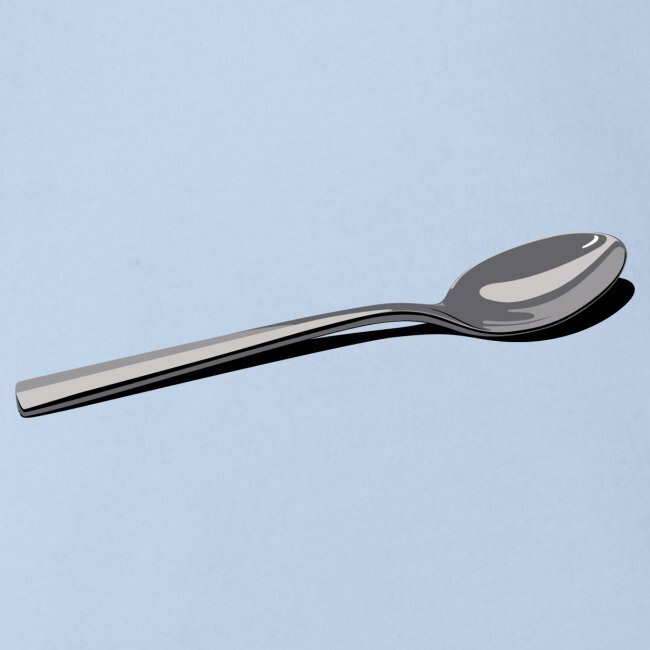 Great printing and you had the perfect image. Lovely printed babygrow bought as a gift. It looked and felt special, thank you. 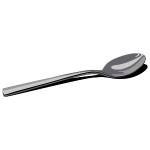 Everyone needs a spoon, don't they?